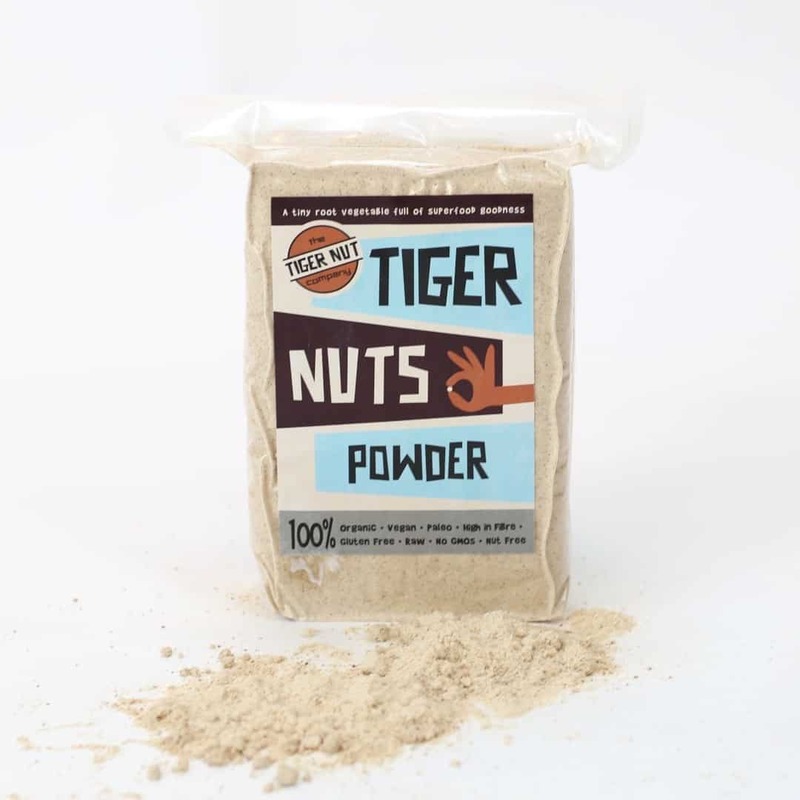 Tiger Nut Flour is really versatile. It can be used raw or in cooking and baking. Our flours contain 100% Tiger Nuts and nothing else. It is gluten free and nutritious and works well in many recipes. It is similar to almond flour and can easily be substituted in most recipes, but is also great for making batter and delicious pancakes! 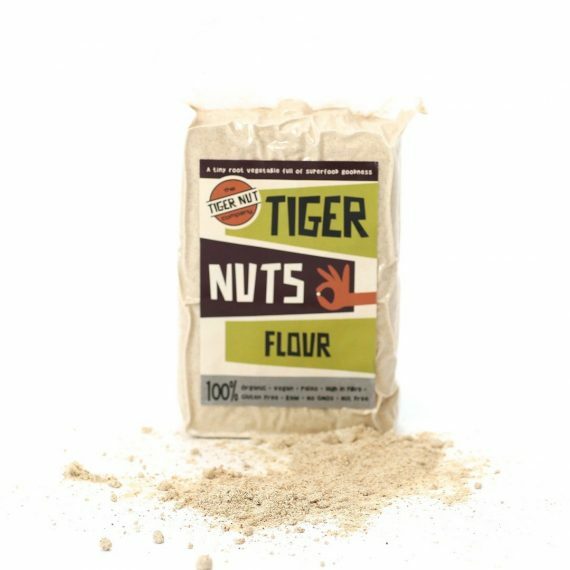 We have two types of flour; Our Tiger Nuts Flour is a medium flour, similar in texture to wholemeal flour and a good all-rounder for biscuits and cakes. 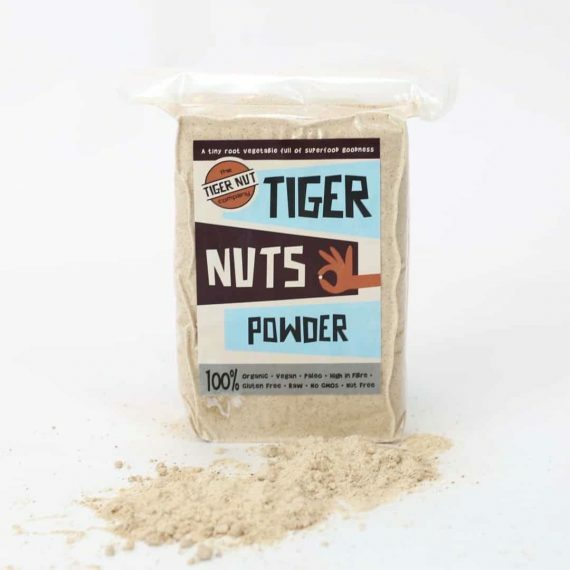 Our Tiger Nuts Powder is super fine and made from peeled tiger nuts and is also a great all-rounder for baking cakes and biscuits and also for adding to smoothies and juices.